Now that the December pictorials for the magazines are slowly being released to the Korean media, it finally hit me that 2014 is really ending soon. This year surely has its ups and downs for everyone, but it’s ending soon! I’m happy to see that the magazines are featuring a handful of actors and actresses for the final edition of the year, because what’s better than spending your time peering at their beautiful faces? Baek Jin-hee spends her time outside the filming schedule of Pride and Prejudice for a photo shoot with Esquire. This year is sure good to her as she has starred in three Mon-Tue dramas on MBC and all of them become leaders in the ratings game. From the bratty Empress yearning for love in Empress Ki to the sole object of affection of two brothers in Triangle, Baek Jin-hee is currently gracing the screen as the rookie prosecutor in Pride and Prejudice alongside Choi Jin-hyuk. I do miss her long locks but she’s looking great with the short hair! 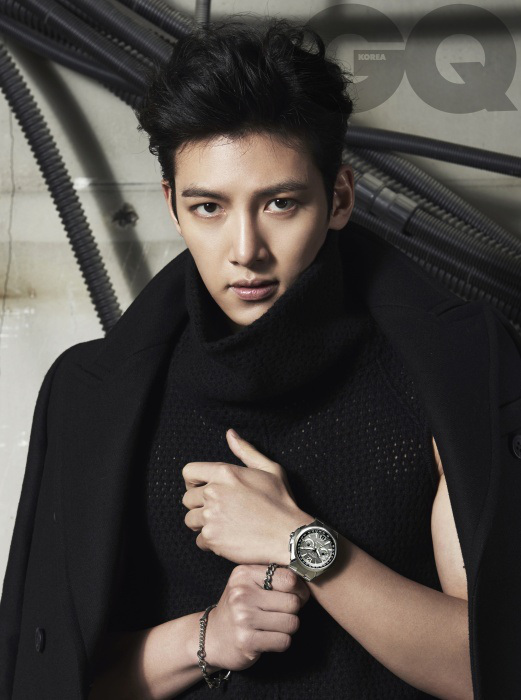 Ji Chang-wook is set to make his drama comeback through the upcoming drama on KBS2, Healer. 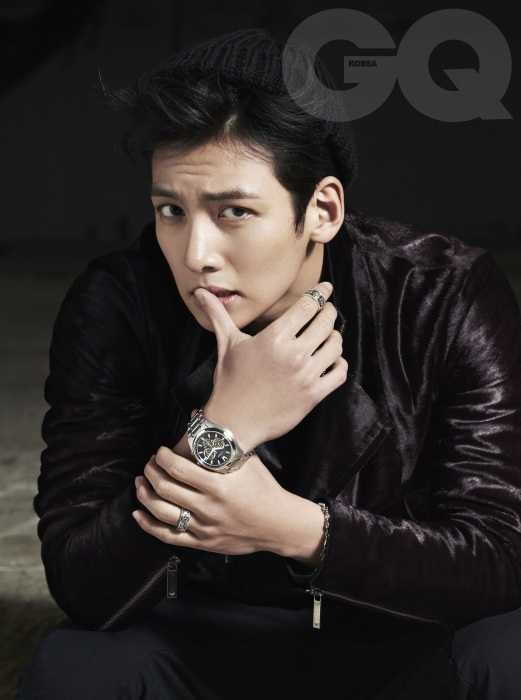 Penned by the famed writer Song Ji-na, the drama is slated for Mon-Tue slot, which is his second drama in this year after Empress Ki. Unlike the timid Emperor Ta-hwan, Jung-hoo is a messenger with only dark clothes in his wardrobe. 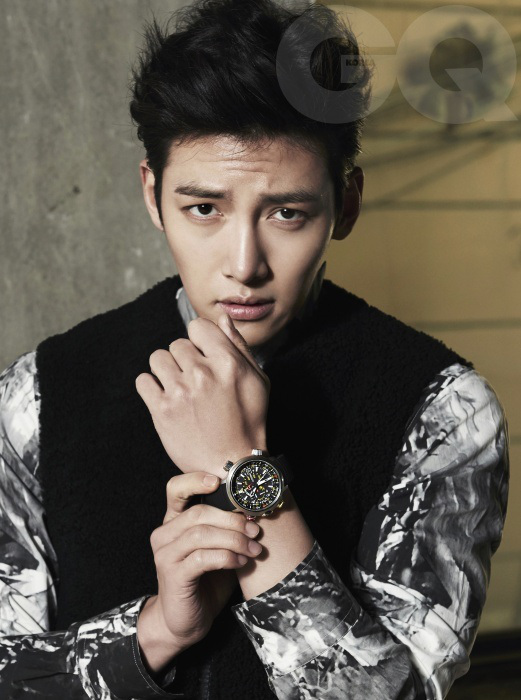 Despite being absent from the drama scene for several months, he continues to appear on various magazines and this time, scoring a watch pictorial for the brand CITIZEN in GQ’s December edition. If any of you is in the mood for something comfy and campy with squees and squirms in between, how about checking out the latest couple added to We Got Married? Although it’s not really fitting to call them the new couple, this pair has created a lot of buzz since they were first confirmed to join the show. Kim So-eun and Song Jae-rim, the two names whose stints in the variety show is driving people crazy with their interaction onscreen. Song Jae-rim finally gets his wish materialized when they took part in a photo shoot for Allure, showcasing their chemistry for others to see. I’m jealous! Although the wait for TEN3 seems like forever, OCN has confirmed that the third installment of the series is slated for 2015. I hope that is true, because I do miss the whole team! The youngest of the team, Choi Woo-shik, recently hit the jackpot with his coming-of-age movie, Set Me Free, which earned him praises and even an award for his acting! Glad to see him getting all the attention he deserves, but I don’t mind seeing him on my screen playing the adorable sidekicks in several dramas! Apart from his cameo in You’re All Surrounded earlier this year, he also starred in Fated to Love You and currently in Pride and Prejudice. He also has another movie, Big Match, soon to be released. 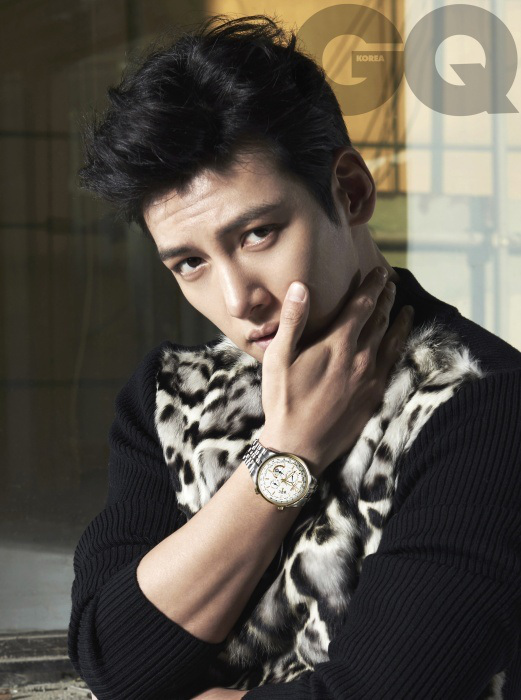 He’s featured in the upcoming editions of Nylon and Grazia. Same here! I’m still thankful for Bad Guys, which is filling the void of not having TEN3 this year! I really love the color combination in the top photo. Crossing my fingers for Ten 3.